Walk to Vandy! 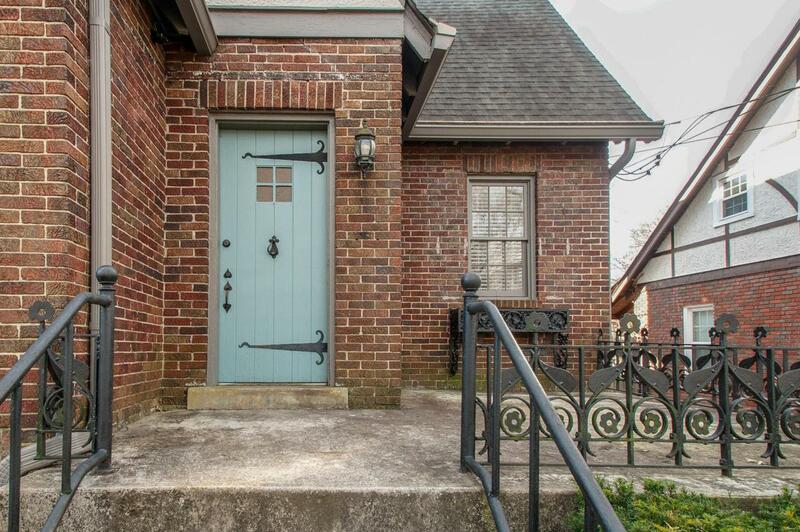 Walk to Hillsboro Village cafes and bars! Drive to 440 in seconds! 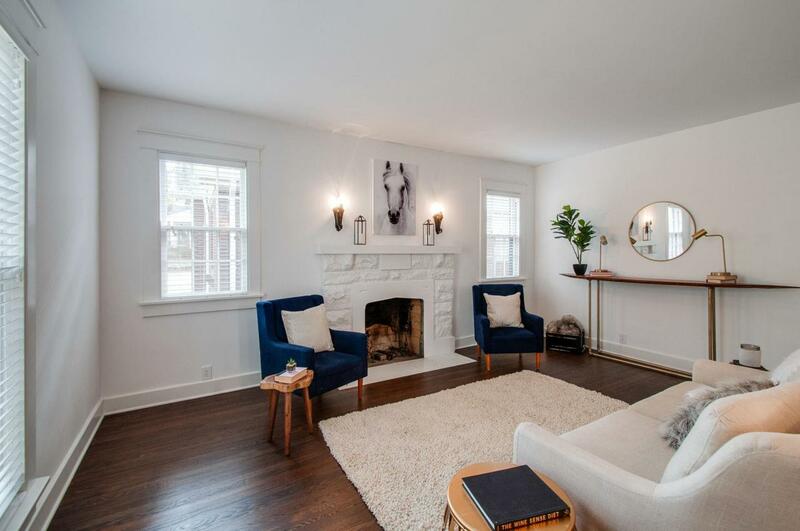 Beautiful home with mix of modern upgrades and classic character. Parking space for multiple cars in private. Secluded Master with study room and office attached. 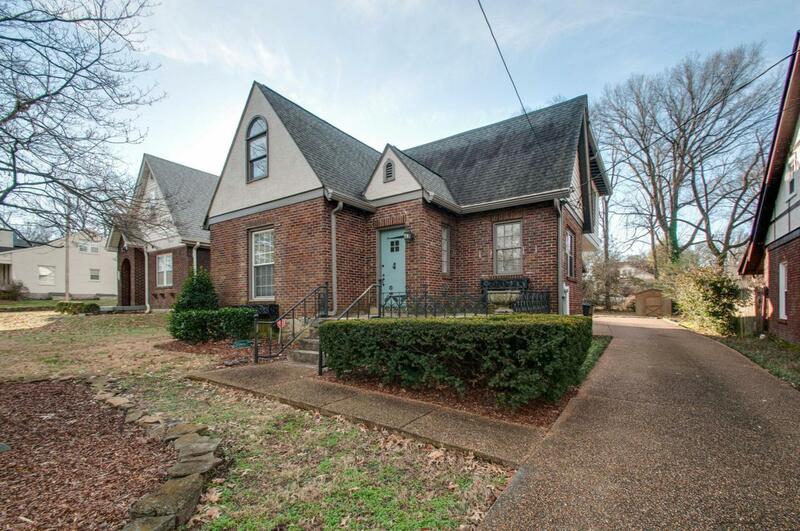 Enjoy being part of a historic neighborhood and take back road short cuts to Green Hills! Offered by Haven Real Estate. Copyright 2019 RealTracs, Inc. Information Is Believed To Be Accurate But Not Guaranteed. Properties marked with the IDX logo are provided courtesy of the RealTracs Internet Data Exchange Program. 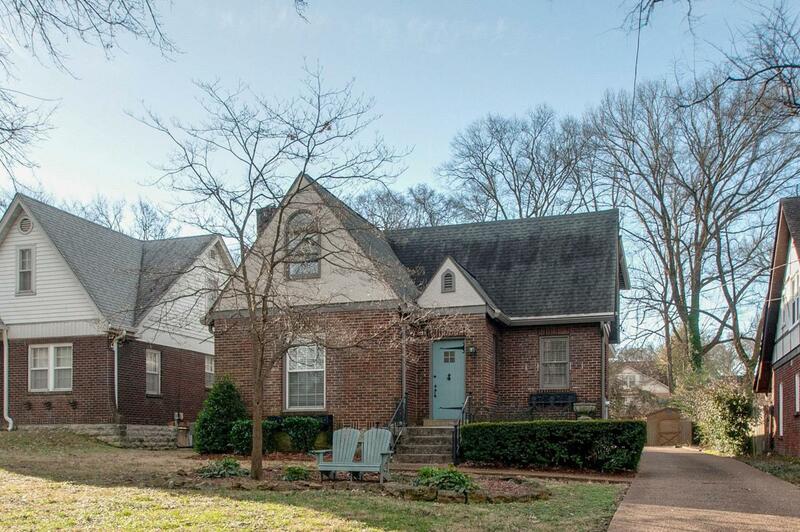 Some or all of the listings may not belong to the firm whose website is being visited (The Kelton Group with Pilkerton Realtors, (615) 200-6260). IDX information © 2019 MTRMLS, Inc. Information is believed to be accurate but not guaranteed by the MLS or The Kelton Group with Pilkerton Realtors. IDX information is provided exclusively for consumers' personal, non-commercial use and may not be used for any purpose other than to identify prospective properties consumers may be interested in purchasing. Data last updated 2019-04-23T00:05:49.78.